Ten years ago, social media was a world for teenagers to waste time in chat rooms. Today, companies are hiring social media experts to oversee marketing and public relations online. Social networking has ballooned into an extension of our lives. With over 500 million users, Facebook is by far the largest social media site, but that doesn’t mean it’s the most effective. New social networks are popping up across the board, a few are based in a question and answer format and others are new micro-blogging communities. If you’re looking to increase traffic to your small business, you might want to take a look at some of the new kids on the block. Hunch: Hunch was founded in 2007 and acquired by eBay for $80 Million just last November. This site is based on tracking consumer’s tastes on the internet. It maps every person on the internet to an entity or area they are interested in, which tracks interests as a whole. Hunch creates a taste profile for users by asking a series of questions and then will make personalized internet recommendations on topics, giving users a “hunch.” For example, a user might ask, “Should I use a Mac or PC?” and through a series of question and answers, Hunch can send them in the right direction. This is an invaluable tool for people wanting to see how consumers preferences are changing over time. Quora: This baby networking site is just barely over two years old, but is growing quickly with a series of questions and answers created, edited and organized by anyone who uses the site. Based off of the wiki-theory of mass knowledge, Quora provides a cache for the research that people do when looking things up on the web and asking other people. It’s a source of new information on the web and has potential to be a great source for answers on any topic under the sun. 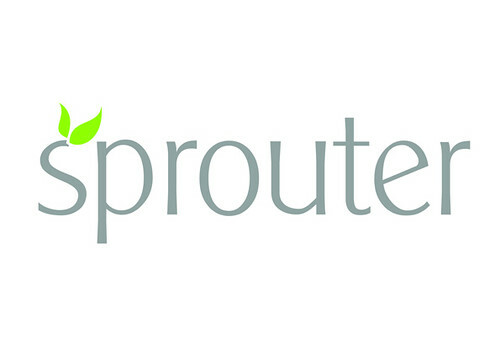 Sprouter: Finally, a website for entrepreneurs. Sprouter is a great place for small businesses to get help with their startup. By providing a panel of experts to provide advice on a wide variety of topics, Sp router gives newbies the opportunity to network with seasoned experts. As opposed to Quora, which depends on the knowledge of the masses, Sprouter relied solely on the knowledge of carefully chosen experts. PeerPong: PeerPong is the world’s largest index of experts. 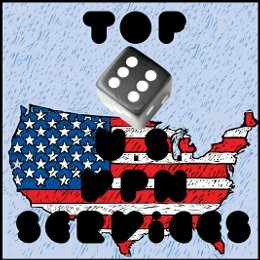 Whether you’re looking for the latest FDA recalls to sports stats, PeerPong can find the best person for you. By using technical algorithms, indexing and an expert weighting system, Peer Pong is basically a huge list of people who are cross referenced by a huge list of topics and then ranked for your convenience.